ST. LOUIS – It was a day nearly two decades in the making, but on March 28, Missouri Baptist University (MBU) trustees elected by the Missouri Baptist Convention (MBC) once again convened a meeting on campus and conducted the business of the institution. It was “a new beginning for us all – for our trustees, for the MBU staff, faculty and students, and even for the former trustees board that we replace today,” said James Plymale, chairman of the MBU board of trustees. 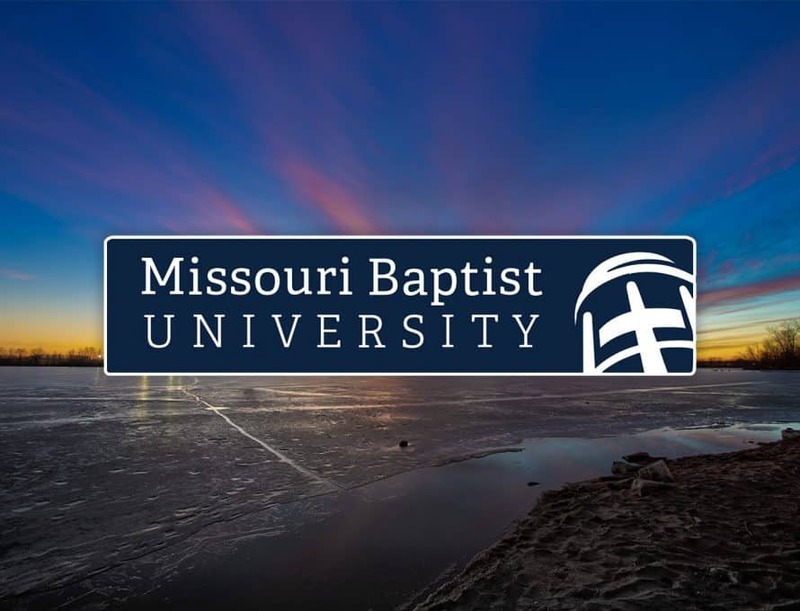 The meeting was the first step in reconciliation after the 17-year-old civil case between MBU and the MBC ended this February, when the state’s Appeals Court in Kansas City affirmed a lower-court ruling ordering The Baptist Home and MBU to seat trustees elected by the Missouri Baptist Convention. A week later, both institutions decided to forego further appeals. In the mean time, both had been governed by self-perpetuating boards not elected by the MBC. Keith Ross, who has served as MBU’s president since Jan. 10 of 2018, reported to trustees on the state of the university: 5,300 students (900 graduate, 4,400 undergraduate, 850 commuter students, 350 living on campus); 26 men’s and women’s athletic teams; 40 undergraduate degree programs, graduate degrees in education, business; a 14-to-1 faculty-to-student ratio; and a $52 million budget with a $1 million surplus. In its open session, the new MBC-elected board voted not to rescind the prior board’s approval of $4 million financing related to construction at Spartan Field. The expansion will include bleachers, a concession stand, restrooms, a women’s locker room, a track, field lights and improvements to the fitness trail connecting the main campus to Spartan field. The remainder of the $8.6 million project will come from cash reserves and donors. In a three-hour executive session, the board formally selected officers, affirmed the recent court rulings, elected legal counsel, terminated former counsel, and passed standard resolutions to retain consultant to conduct reviews and make recommendations. Long-time provost Arlen Dykstra told trustees he plans to retire later this year. Andy Chambers, who has previously served as the vice president for student development, will assume the duties as provost July 1. Plymale’s relationship with MBU is a long one. He said he sees evidence that the school is set for a bright future. The MBU board’s next meeting will be May 23.